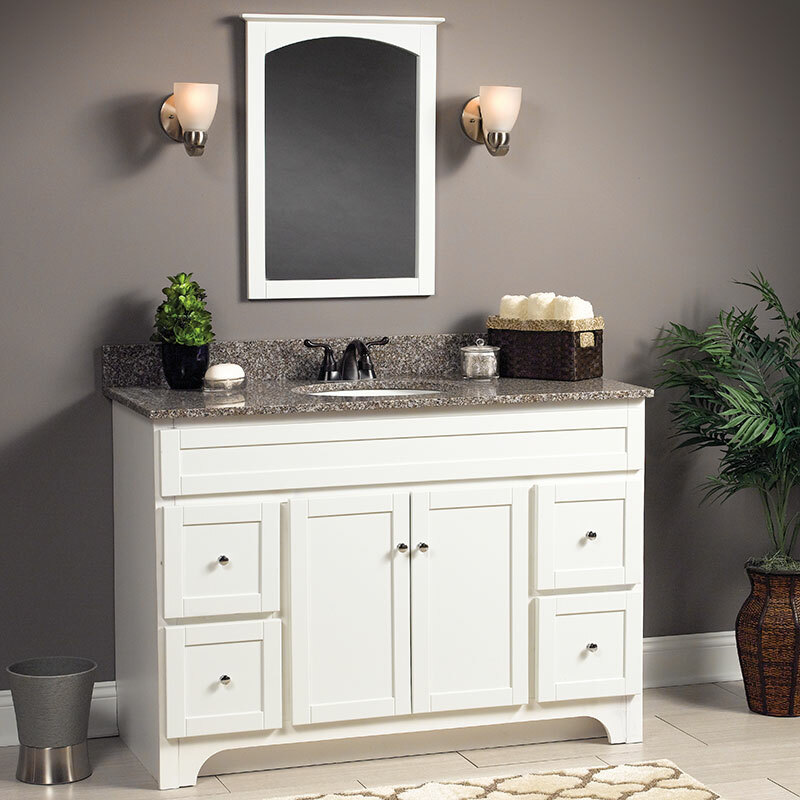 The simple design of the Worthington vanity is just what you’ve been searching for to update your bathroom. 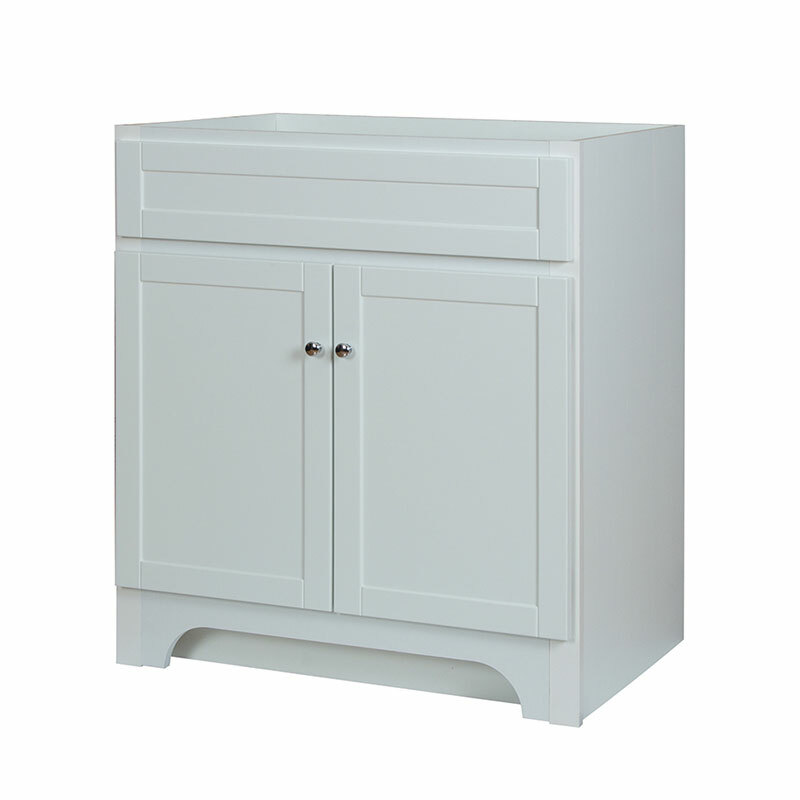 The large interior cabinet offers ample storage space for all of your bathroom essentials. 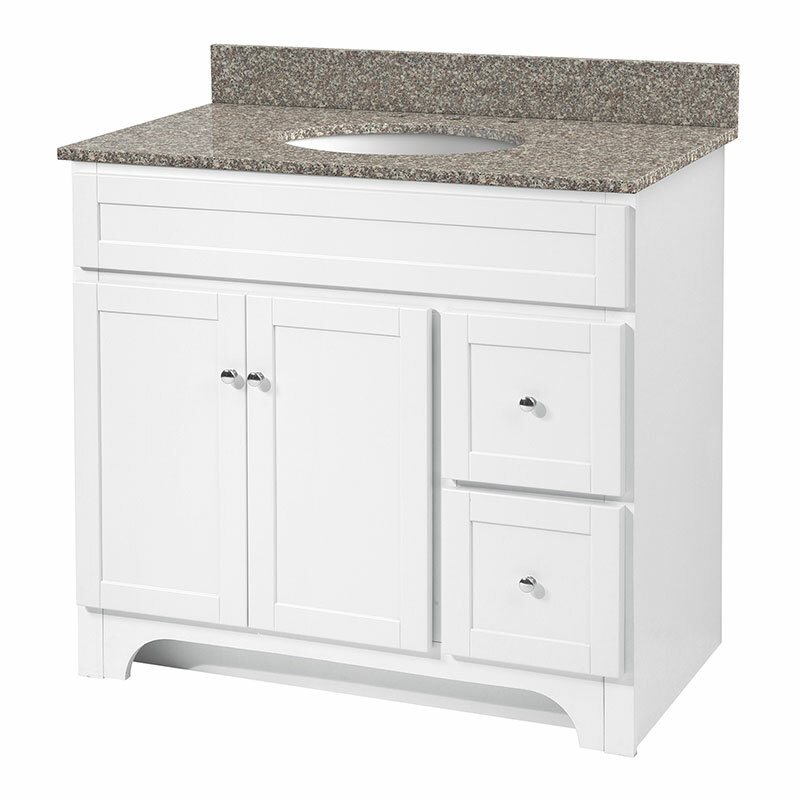 The closed-in arched toe kick adds a decorative design, while also blocking dust and small items from rolling under the vanity and getting caught. 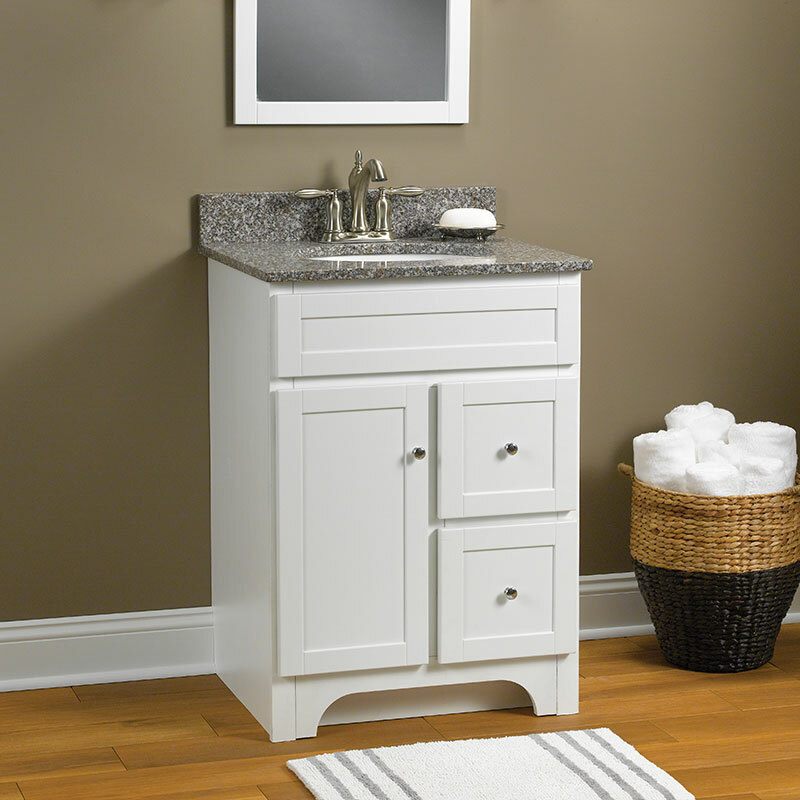 This vanity can be used in both the bathroom and the laundry room when paired with our acrylic laundry sink.